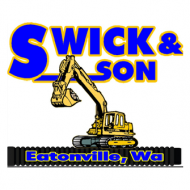 Swick and Son is a family owned excavating business that has been operating since 1987. With a professional team that are fully licensed, insured and bonded. There isn’t a project that they can’t tackle. All projects are completed by maintaining the highest standards of professionalism, quality and integrity. Swick and Son works closely with commercial and residential general contractors to clear sites for new development. 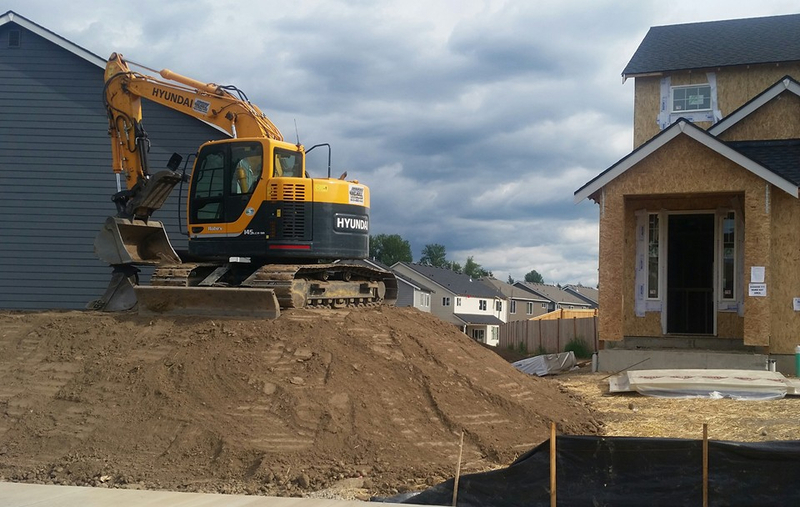 The crew has the skills and equipment to remove trees, boulders and any other obstacles to build new homes or commercial buildings. From preparing construction sites to rock wall installs. They can do it all. 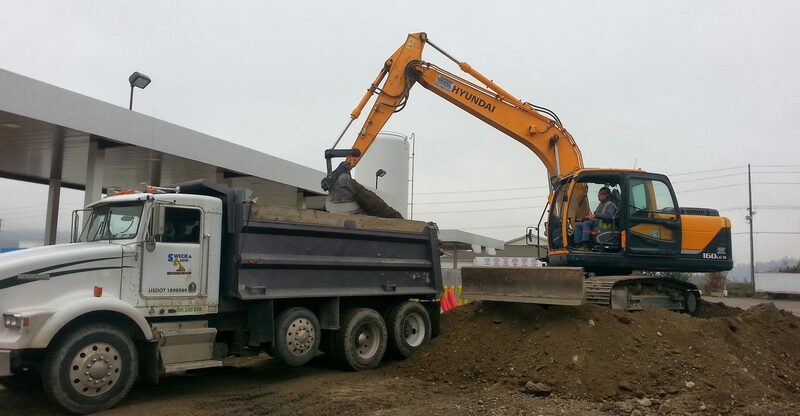 Storm drainage & grading work is one of the many things that will happen before a commercial building is constructed. Pierce, Lewis, Thurston, King & Kitsap counties.